Retail Customer – I prefer to purchase Young Living products at full retail price. 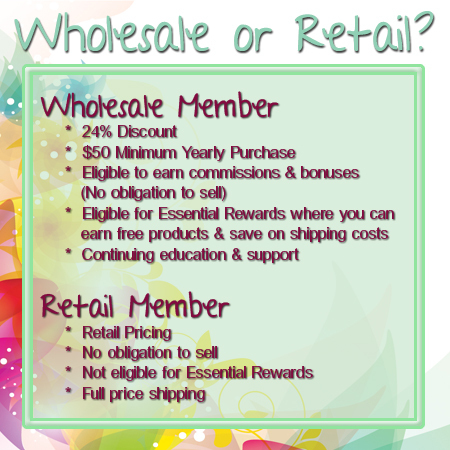 Wholesale Member – I prefer to become a wholesale member and save 24% off the retail pricing you Young Living products, get exclusive special savings, be able to share Young Living products with others, and I can also choose to signup for monthly Essential Rewards (optional). To register as either a retail customer or a wholesale member, click here. Be sure after reviewing your cart you click Activate and Place Order. If you fail to click this button you will not be activated as a member and your order will not be processed. If you have any questions or issues, please contact me, or call Young Living’s customer service @ 1.800.371.3515. Once you have signed up and placed your order, please contact me and let me know. I would love to discuss your new Essential Oil order with you. Be sure to click the image below to read more about the essential oils you will be receiving. If you signed up as a “Member”, please contact me, be sure to include your Member # and the email you signed up with. I have lots of information I want to send you, private FaceBook support groups I want to add you to, and lots of educational links to share with you. 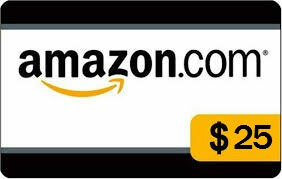 Also, when you purchase a Young Living Premium Starter Kit through my member #, I will send you a $25.00 Amazon gift card! 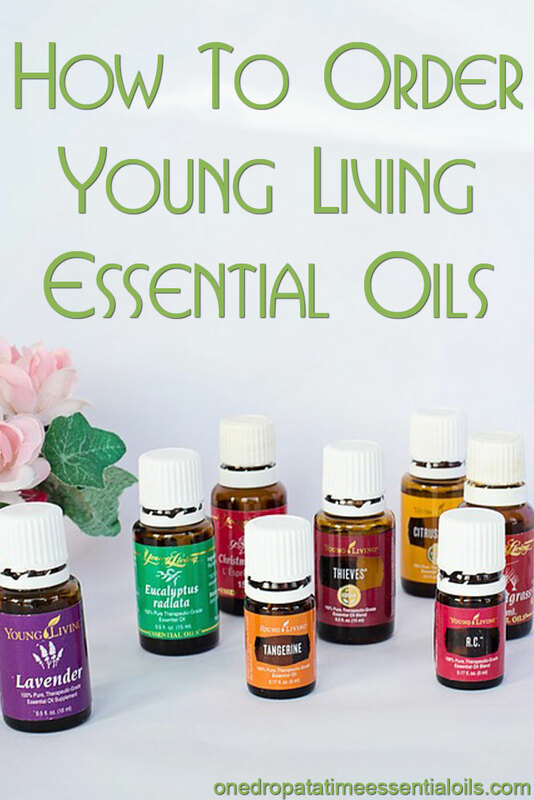 The videos below are great to watch and full of information to help walk you through the process of joining Young Living. Be sure to check out Young Living’s Essential Rewards program. It’s the BEST way to earn FREE oils!